Imagine knowing somebody knew something about you, but they refused to tell you what it was? Do you think it would frustrate you? It's sometimes hard to keep track of who knows what about you. 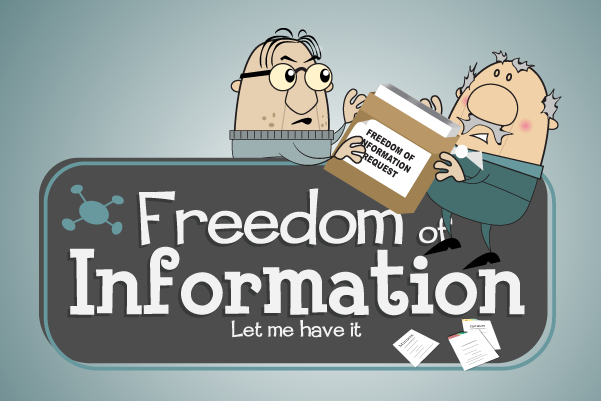 But when both the Freedom of Information Act 2000 (FOI) and the Environmental Information Regulations 2005 (EIR) were introduced, it became the law for public sector organisations to satisfy requests for information held by public authorities. So start handling information requests right, right now.